$55,000 PRICE REDUCTION -- This stylish duplex in the famed Hotel des Artistes features a ..
Renovated Corner Unit, Terrace, 20th Flr, Jr-4 - Perched high above the city in the .. 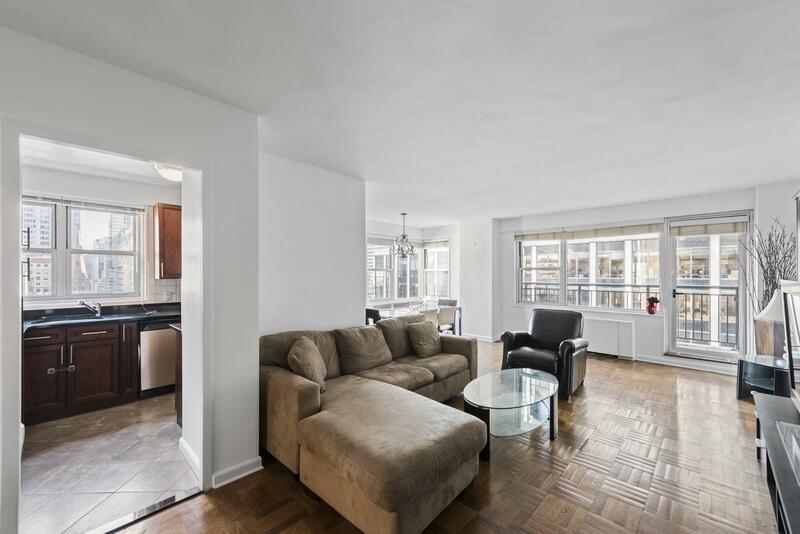 Rarely available 3 bedroom, 1.5 in the Lower East Side! Enter into this dream home .. INCREDIBLE OPPORTUNITY. This 2 bedroom, 2 bath corner unit offers amazing views, west .. This 3,022 square foot home is designed with the upmost attention to details and high .. 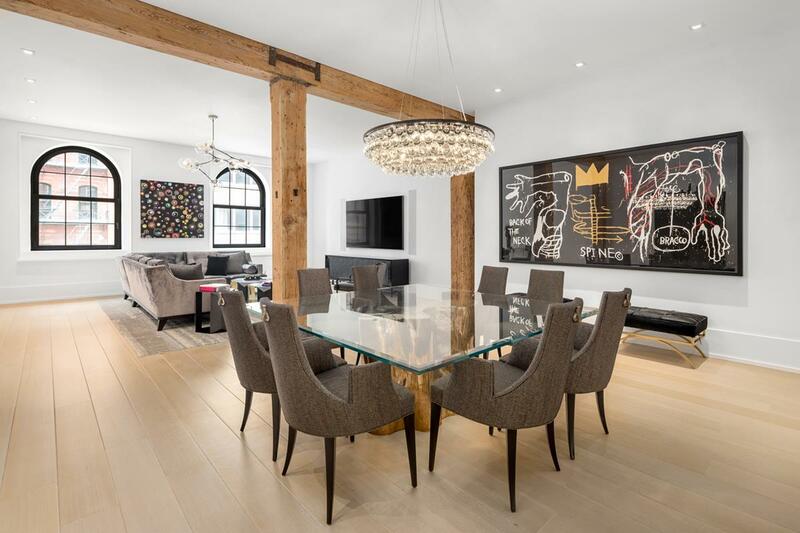 Imagine living in a private home within the most historic fully staffed Park Avenue building, .. This oversized alcove studio, easily converted to a one bedroom, offers 800+ SF of comfort ..
Great Opportunity to combine two 1-bedroom apartments at the Austin Condominium to make a comfortable ..
A Turn Key Treasure.The Perfect Pied a Terre in the Best Location. This bright and ..
Investment Opportunity! Surround yourself in grand harbor views and world-class service in this sprawling four-bedroom, four-and-a-half-bathroom ..
TENANT IN PLACE, NVESTORS ONLY. This 1 bedroom, 1 bath home is the renovated .. Inquire about our special discounts available until April 22nd! 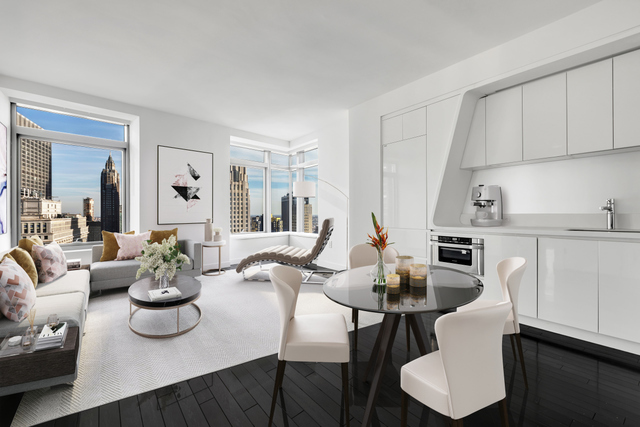 The Revere is an elegant, full-service condominium ..